In 2000, Derek Jeter has the batting average .339. There were 78 homeruns that Derek Jeter had made from 1995 to 2000. He played from six seasons at that time. He created 19 home runs in 1998, in 1999, he made 24 homeruns. In 1995, he has no home run. In 1996 he made 10 homeruns. In 2000, this man created 15 home runs. There were 786 games that Derek Jeter had played during the six seasons from 1995 to 2000. In 1995, he played for 15 times. In 1996, he did it 157 times. In 1997, 1998, 1999, and 2000, he played 157, 159, 149, 158 and 148 games. When Derek Jeter was on the field, he would use the right arm to bat and throw. Do you know the date of birth of Derek Jeter? He was born on 16th June, 1974 in Pequannock, New Jersey. 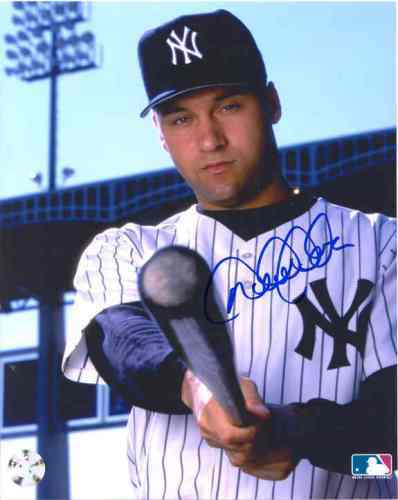 In 2000 season, he played as a shortop in Yankees. In his shirt, he got number 2. 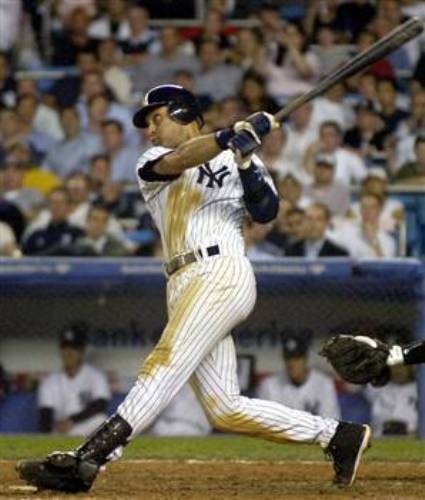 In 2001 World Series, Derek Jeter could only make 1 homerun. It made Yankees lost from Arizona. There were 93 hits that Derek Jeter hadcreated in the post season of his career. He had the batting average of .304. The game in 1996 ALCS created a controversy. It was the time when Derek Jeter team fought with Baltimore Orioles. Actually it was not a home run because a boy reached on the fence and got the ball. However, the umpires did not notice the boy. They decided that it was a home run for him. 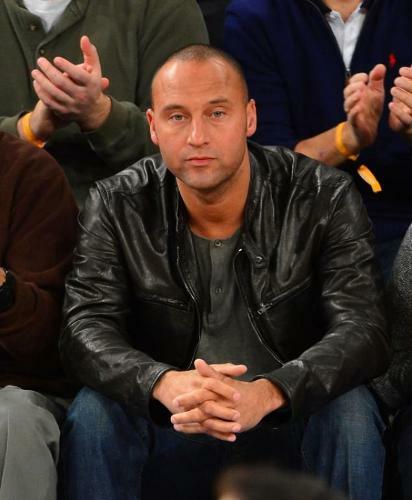 Derek Jeter had been invited in Saturday Night Life. He signed a red sox hat with the name Nomar. When Derek Jeter tied the knot, the best man for his wedding was Jorge Posada. He was his good friend at Yankees. 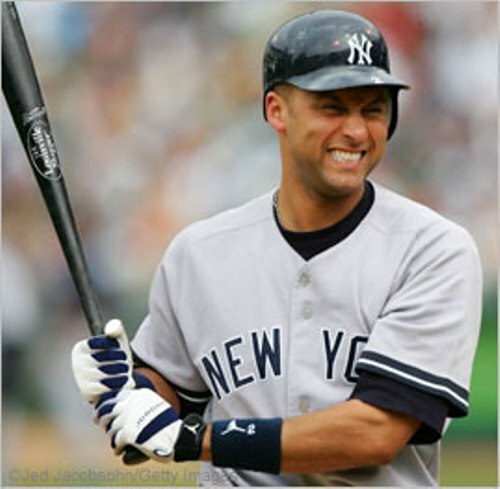 Are you satisfied with facts about Derek Jeter?